Great community, great home, great price. 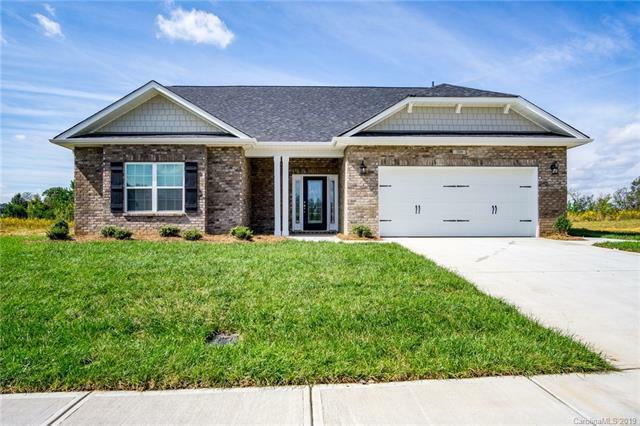 This is NEW CONSTRUCTION, RANCH home with 4 bedrooms and 2 baths. An open kitchen with island, covered lanai and so much more. Wood laminate floor throughout living areas. Don't wait on this one! Special incentives this month only along with closing cost paid (not included: prepaids & points) with use of Preferred Lenders. Only $1000 down to write contract and make this one yours!